Here at Flipsnack, we have this tradition to recommend some book titles for the current year. 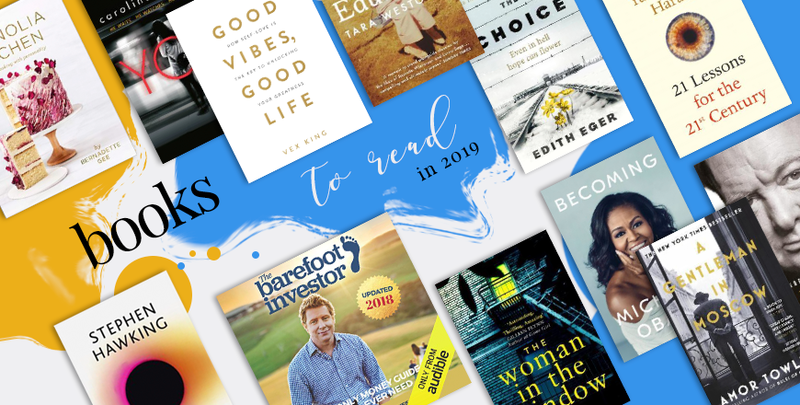 This time we’ve chosen 15 best books of 2019. I promise you, they’re all very interesting and entertaining. It’s said that books play an important role in our lives. Couldn’t agree more. When we open a new book, it’s like we’re also opening a new world. For many people, books have become part of their everyday life. And no wonder why. A book symbolizes the perfect best friend because it’s always loyal and never walks away from you. 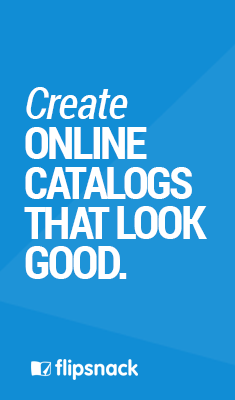 If you’re an avid reader just like me, then you know what I’m talking about and this article is ideal for you. Below you can find my top 15 best books of 2019. Take your pick and start reading! I can bet you’ve all heard about this intimate and inspiring memoir by the former First Lady of the United States. Michelle Obama is definitely one of the most iconic and compelling women of our era, so this book is a must! 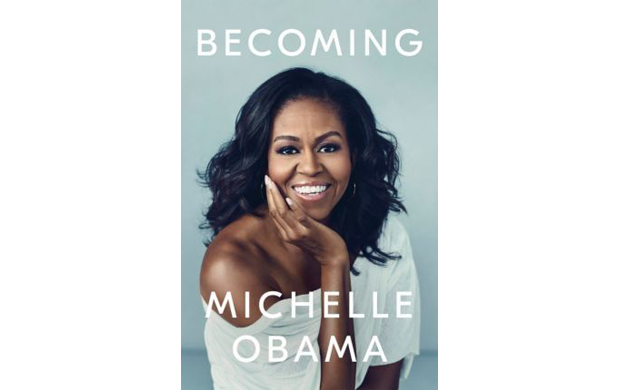 In her memoir, she invites readers into her world, sharing important experiences that have shaped her – from her childhood to her status as the most powerful woman in the United States. Furthermore, she also reveals her successes and failures, both public and private, telling her full story as she has lived it – in her own words and on her own terms. Becoming is an entertaining and impactful book which defied every expectation. Make yourself a favor and read it! It’s one of the best books of 2019! Whether you’re passionate about history or not, this book will capture your attention from beginning to end. 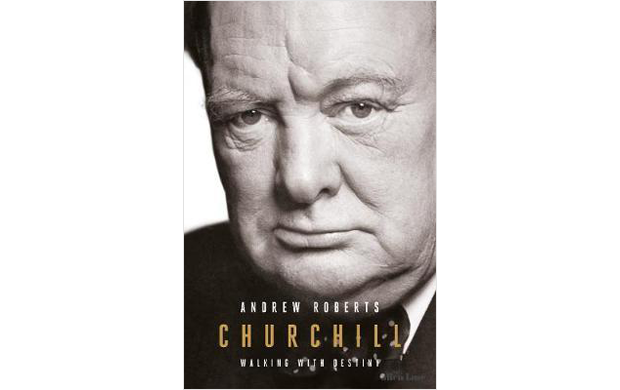 Andrew Roberts, one of Britain’s most acclaimed historians, succeeded to write the best and most detailed biography of Winston Churchill. What’s more special about this biography is the fact that Andrew Roberts had access to extensive new material, such as the private diaries of King George VI, used in no previous Churchill biographies. The author presents Churchill as a politician, but more important, as a human. You’ll discover Churchill’s faults and virtues and his true character: his avid capacity for work and drink, his ability to lead, his eagerness to take risks and his good sense of humor. Churchill: Walking with Destiny is one of the best books of 2019 for sure! This book is another bestselling memoir that you should absolutely put on your list. Did you know that even Bill Gates recommends it? Educated tells the story of a young girl who abandons her survivalist family and learns by herself to earn a Ph.D. from Cambridge University. 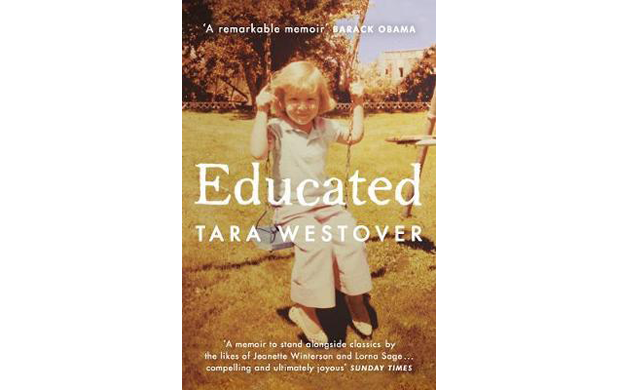 Tara Westover lived a life that could easily resemble a movie script. Who knows, maybe someone will truly want to produce a film based on her story. She stepped foot in a classroom only at 17 years old, because her Mormon parents forbade education. Her father also forbade hospitals and doctors, so all of Tara’s wounds were treated at home with herbal plants. Subsequently, at the age of 16, she decided she had to change her way of living, that’s why she run away from home and started educated herself. She was so ambitious and hardworking that she obtained a Ph.D. from Cambridge University. Interesting, right? Read the whole book to discover its tremendous ending! No wonder it’s one of the best books of 2019. This novel is a true masterpiece of modern Russian history and also one of the best books of 2019 that you must read. It presents the story of Count Alexander Rostov. In 1922, Rostov is sentenced to house arrest in the Metropol by the Bolshevik tribunal because he wrote a poem deemed to encourage revolt. A man of refined taste in wine, food, and literature, Count Alexander Rostov has never worked a day in his life. He must now live in an attic for the rest of his life. In a very unexpected way, Rostov discovers a doorway that leads him to a world of emotional discovery. What makes this novel amazing is the fact that it combines humor, personal wisdom and philosophic insight in a very beautiful manner. 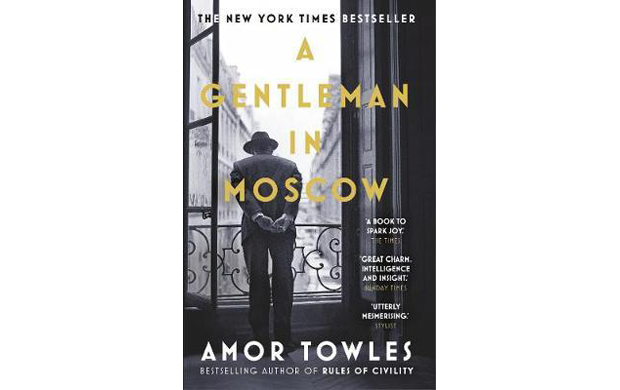 A Gentleman in Moscow is that kind of book never goes out of style! Yuval Noah Harari became very popular all over the world after he wrote Sapiens: A Brief History of Humankind and Homo Deus: A Brief History of Tomorrow. His new book answers some of today’s most pressing questions. How do computers and robots change the meaning of being human? How do we deal with the epidemic of fake news? Are nations and religions still relevant? What should we teach our children? These are only a few important issues discussed by Harari. In a world full of uncertainty and noise, Harari presents clearly many complex contemporary challenges. 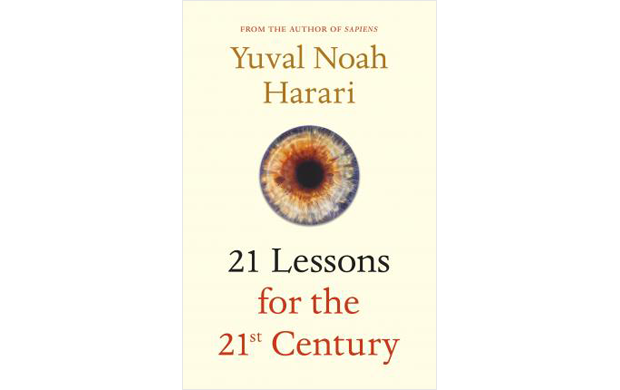 As the title also says it, 21 Lessons for the 21st Century is an essential book for our century. Even Bill Gates recommends it wholeheartedly! From my point of view, it’s one of the best books of 2019. If you’re a hopeless romantic just like me, then this book is perfect for you! I promise you; it’s so good you’ll read it just in a couple of days. 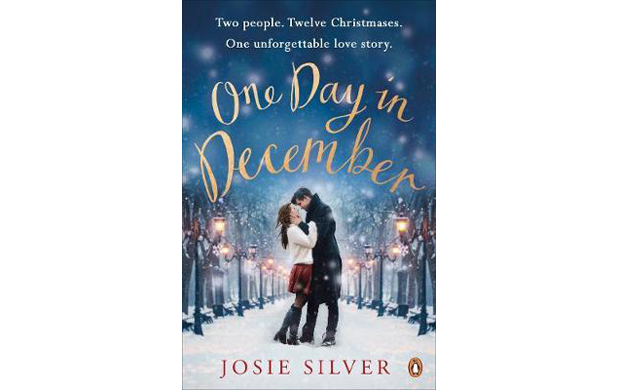 One Day in December is the bestselling love story everyone is talking about! Laurie is convinced love at first sight doesn’t exist anymore until one day when she sees Jack. A year passes by, and Laurie can’t stop thinking of Jack. At a random Christmas party, Laurie is shocked to discover that Jack is her best friend’s boyfriend! What follows next is ten years of friendship, heartbreaks and missed opportunities for this trio. Read further to find out how fate takes inexplicable turns along the route to happiness. If you’d loved the romantic novels written by Nicholas Sparks or Jojo Moyes, you’ll definitely love this one, too! I must admit, I’m not very fond of cooking, but there are some days when I really want to bake something sweet for my family and friends. If you understand what I’m talking about, then you have to read the next book. 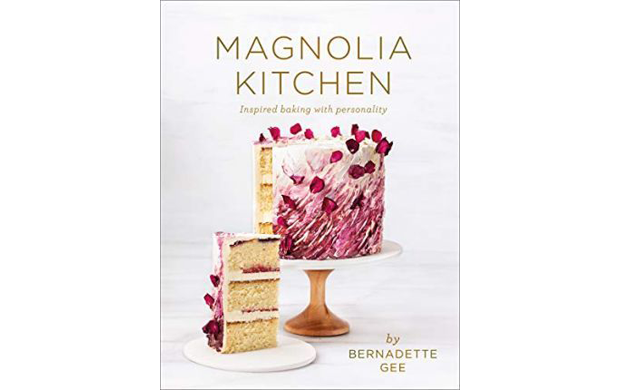 Bernadette Gee wrote Magnolia Kitchen: Inspired Baking with Personality in order to help women all over the world bake the sweetest cakes, doughnuts, and brioches. In her first book, she explains step-by-step how to decorate cakes and make macarons and many other mouth-watering desserts. I must tell you, this is a must-have book for anyone interested in baking and eating. Bernadette Gee is a highly successful baker and business owner from Auckland, New Zealand. She is well-known for her artistic cake designs and thousands of tasty recipes. Moreover, she also runs a sweet cafe and has an online shop that delivers her delicious products worldwide. You can follow Bernadette on her Instagram account: @magnoliakitchen. 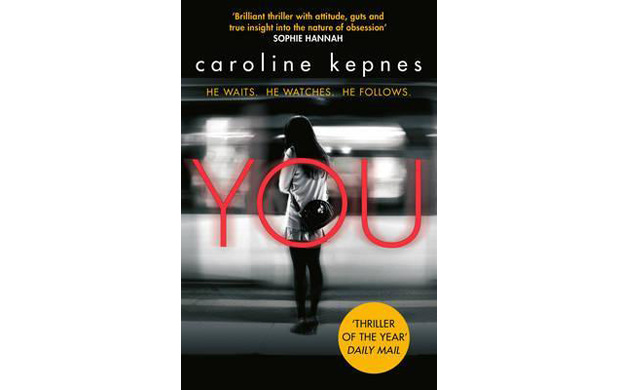 From debut author Caroline Kepnes comes You, one of the best books of 2019! It’s a brilliant and terrifying novel for the social media age, but also for people who enjoy reading psychological thrillers. Joe Goldberg seems to be a normal young bookstore manager living in New York. He meets Guinevere Beck and his real character starts to take shape. He stalks her day and night on Facebook and Tweeter and starts learning everything about her. Joe becomes obsessed with Beck and tries to take control of her life, removing every obstacle that stands in his way – even if it means to murder. You is a fantastic creepy thriller you put your life on hold for. It’s written in the same manner as Gone Girl and American Psycho. Since October last year, you can watch a TV series based on this book on Netflix starting with Penn Badgley and Elizabeth Lail as the main cast. Winter holiday is over and we all have the same struggle: we’re trying to lose those kilos we’ve gained in this short period. But how are supposed to do that when all we can think of the whole day long is food and sleep? Dr. Michael Mosley comes in our help! In his book, Dr. Mosley explains how to combine your diet and sport in order to lose weight quickly and healthy. 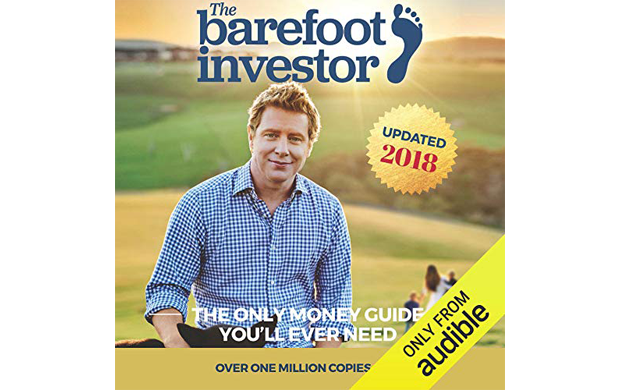 The secret of this new programme he’s presenting in this book is that it is highly flexible – depending on your goals, you can choose how intensively you want to do it. 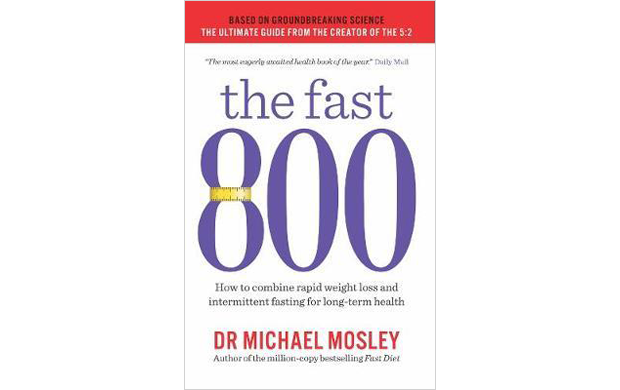 The Fast 800: How to combine rapid weight loss and intermittent fasting for long-term health will not only help you lose weight but also reduce blood pressure, inflammation and cut down blood sugars. Take your future health into your own hands. You might say that this title seems so mainstream and too good to be true. But trust me, this book does really advise you step-by-step how to obtain money quickly and smartly. After you’ll read it, you’ll admit it’s one of the best books of 2019. Have I made you curious? Read this book and see how easily your life can change. Who knows? You can be the next Bill Gates or Jeff Bezos! Another great book from the famous writer Stephen Hawking! Brief Answers to the Big Questions is for sure one of the best books of 2019! 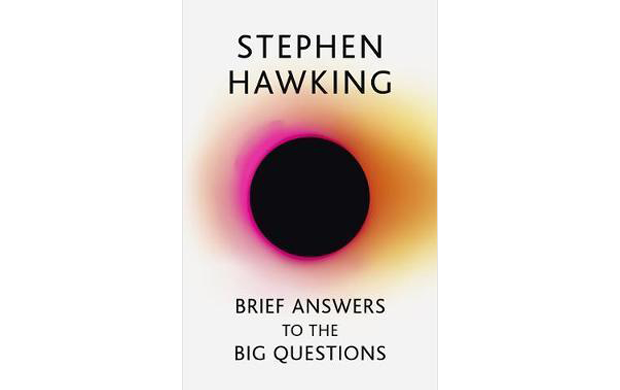 Throughout this book, Hawking leaves us with his final thoughts on the universe’s biggest questions in this brilliant posthumous work. Does God exist? How did it all begin? Can we predict the future? What is inside a black hole? Is time travel possible? Will humanity survive? These are only a few questions the greatest Hawking answers in his final masterpiece. I dare you to read the whole book in order to discover some brilliant facts! I honestly believe that Brief Answers to the Big Questions is an exceptional last message to the world! I have read the book and also seen the movie! My suggestion for you is to read the book firstly and only after you’ve finished it to watch the movie. They’re both exceptionally good! I bet there’s no person in this world who hadn’t heard of J.K. Rowling and Harry Potter. The books altogether with the movies had great success and impact all over the world. Fantastic Beasts is an amazing trilogy that happened before the Harry Potter phenomenon. With every book she writes, J.K.Rowling succeeds to create a masterpiece. I recommend you should start with the first book from this trilogy, which is Fantastic Beasts and Where to Find Them in order to understand better the plot. At the end of the first novel, Newt Scamander accomplished to capture the powerful dark wizard Gellert Grindelwald. 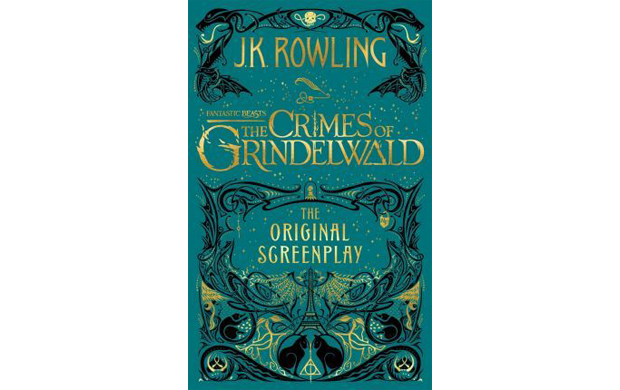 The second novel tells us that Grindelwald escaped and wants to form an army and conquer the world. Young Albus Dumbledore wants to ruin Grindelwald’s plans and sends Newt to stop the wickedness. Newt accepts to help once again, unaware of the dangers that lie ahead. Read further to find out how the story ends. I promise you, this book is so captivating that’s really hard to put it down. You’ll love it from the very first page! 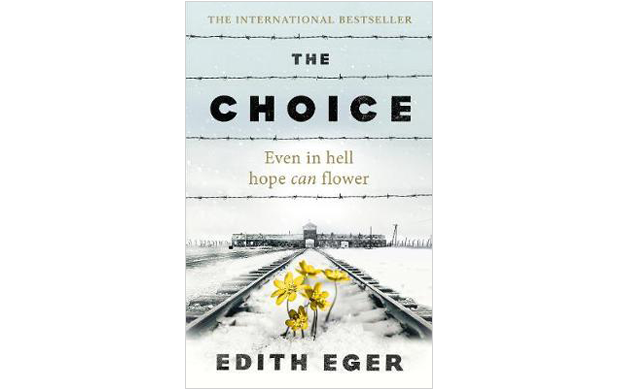 The Choice: Embrace the Possible is not just another book about genocide, it’s a touching memoir of Holocaust literature. In 1944, sixteen-year-old ballerina Edith Eger was sent to Auschwitz. She was separated from her parents and she endured terrifying and unimaginable experiences. One of the worst things she had to do was to dance for the disgraceful Josef Mengele, also known as the Nazi psycho doctor who performed deadly human experiments on prisoners. Despite all the horrors she went through, Edith Eger didn’t give up on hope. Actually, they helped her learn to live again more thankfully and gratefully. The Choice: Embrace the Possible is her remarkable story. It shows us that hope can flower even in the darkest places. Let’s face it, there are moments in our lives when we’re all feeling blue and wish there were someone who would tell us that we are not alone, we are powerful and we can do it. But what happens when no one shows up to cheer us? We need to learn how to encourage ourselves and move on no matter what. After you’ll read this inspiring book, you’ll become a more positive person than before. If you change the way you feel, speak and act, you’ll be able to change the world! 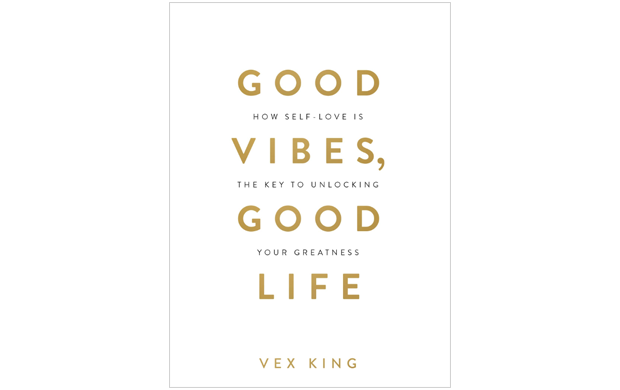 There’s no doubt about it, Good Vibes, Good Life: How Self-Love Is the Key to Unlocking Your Greatness is one of the best books of 2019! 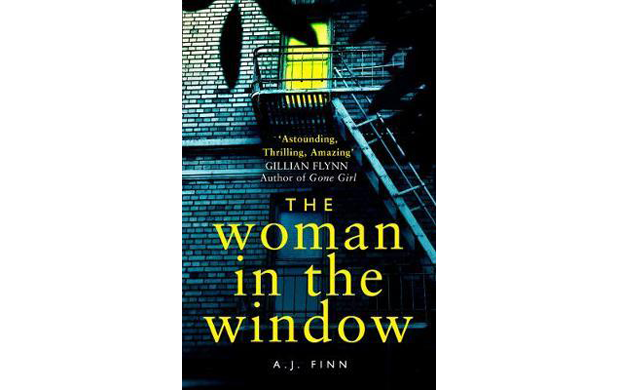 The Woman in the Window is the bestselling thriller everyone is talking about. It was so exciting and twisty! And the ending was completely mind-blowing. You have to read it. The novel tells the story of Anna Fox, an introvert girl who lives alone in New York. She is rather an anti-social person and prefers to spend her time alone, drinking wine, watching movies and spying on her neighbors. Everything changes when the Russells move in. They seem the perfect family composed of a father, a mother and their teenage son. One night, while she was spying on the Russells, Anna sees something she shouldn’t and from that day on, her world begins to fall apart. What is real? What is imagined? Who is in danger? Who is in control? This fascinating and diabolic thriller affirms that no one and nothing is what it seems. Many critics have declared that The Woman in the Window is a sophisticated psychological thriller that recalls the best of Alfred Hitchcock. Take your time and start reading this novel, because I guarantee you it’s one of the best books of 2019. This is my top 15 best books of 2019. Have you read any of these? Did you like them? What other books should’ve been part of this top? Tell me in the comments section down below. If you’re passionate about cars, speed, and fuel, we recommend reading our top 15 car magazines that are a total success! Check out this article right now!